With investigations under full swing into Dieselgate, the Volkswagen group and in particular Audi has started to recall even more cars as the days and weeks go by. 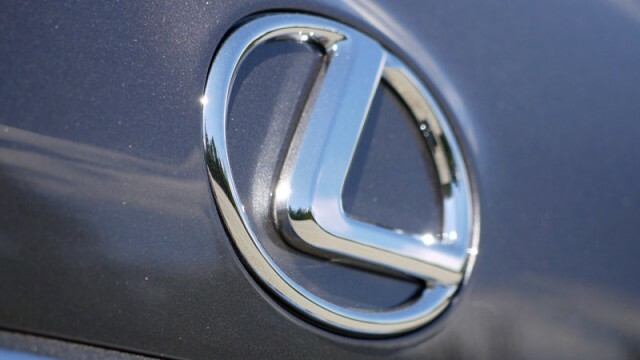 But joining the Volkswagen group with their series of recalls is now Lexus that has just issued a recall for over 121,000 vehicles worldwide. This recall comes because apparently there is a hazard that the recalled Lexus vehicles in question can catch fire. According to the car manufacturer, the diaphragm material in the fuel pulsation dampers of certain engines can harden over time and crack, allowing fuel to leak which is a significant fire hazard. Of these 121,000 cars worldwide, over 115,000 of them are from the United States. This particular recall affects units fitted with a 3.5-litre V6 petrol engine manufactured between 2006 and 2013. 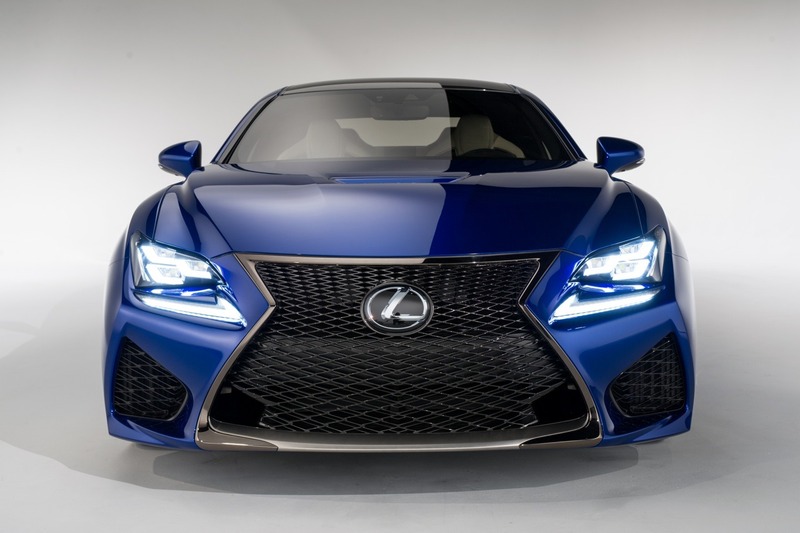 So this includes models such as the IS 350 sedans manufactured from 2006-2014, IS350C’s manufactured between 2010-2014 and the GS 350 and GS 450h models manufactured between 2007-2011. So if you have a Lexus that was made in any of these production years but don’t have a 3.5-litre V6, then you’re in the clear. Owners of these Lexus vehicles will be notified by letter and email beginning in early August. Lexus says that they’ll fix the issue by replacing the fuel delivery pipe with a new version that according to them contains “improved pulsation dampers”. The replacement of the fuel delivery pipe will, of course, be offered free of charge. No spokesperson from Toyota or Lexus has reached out yet to clarify whether or not any injuries or deaths have associated fuel leak recall have occurred or not. Nor have they stated that whether or not owners should stop driving their cars or not. We’ll just have to wait and see how this situation pans out from Lexus. 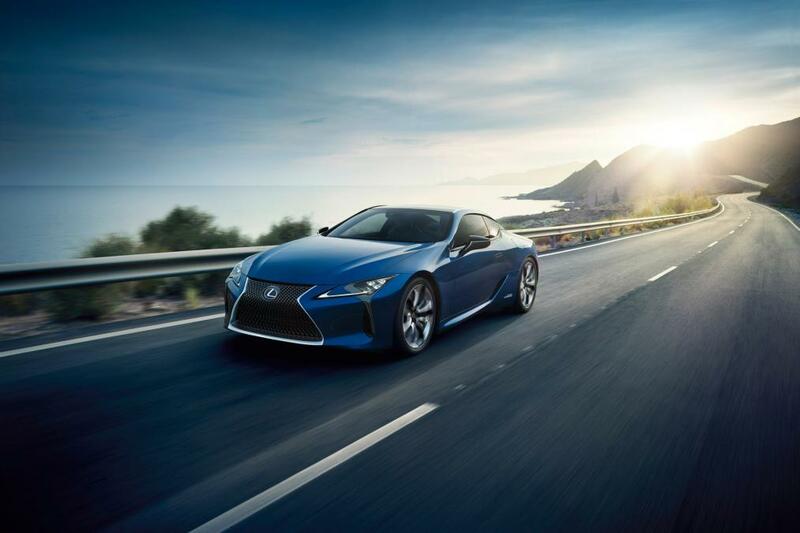 Knowing the reliability of the Toyota/Lexus brands, it is probably safe to drive around in your Lexus vehicle for now until the company says otherwise. 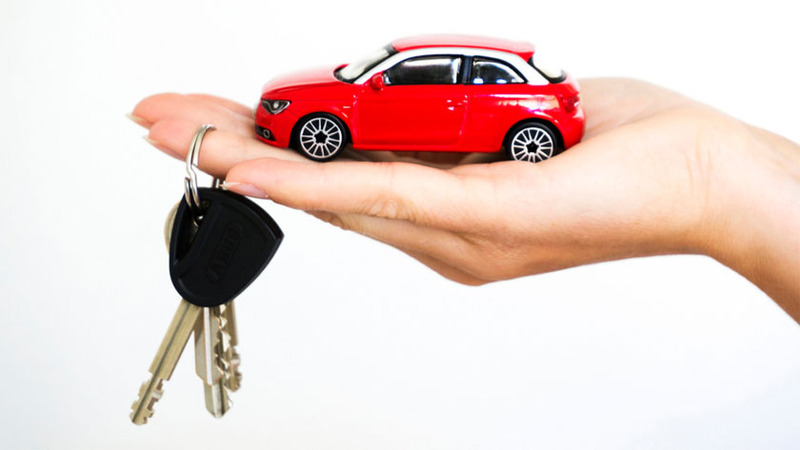 10 things to keep in mind before buying a used car!